While it was once de rigeur to stick to a theme when choosing jewellery looks, never has the game of mix-and-match been more on trend, and with a wide range of covetable pieces in an array of tones and finishes, Swarovski makes it oh-so easy for you to try for yourself. A look that works both by day and by night, at work and on holiday, the trick is to accumulate pieces that you love and then see how they work together.If it’s a bold, more colourful approach you fancy trying then Swarovski’s Stardust Bracelets are guaranteed to be a hit. 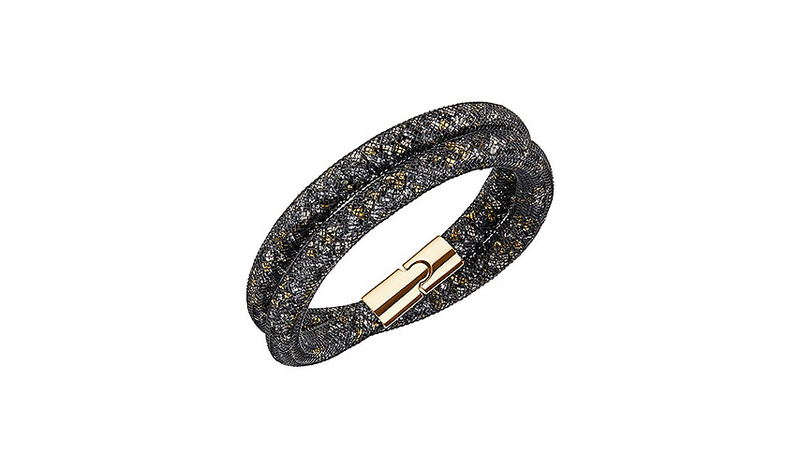 One of the brand’s bestsellers, the Stardust Bracelets are characterised by a mesh tube that is filled with sparkling crystals, but they come in a wide variety of styles, including two-tone, double wrap and knotted designs, so you can create a unique look with any number of them. 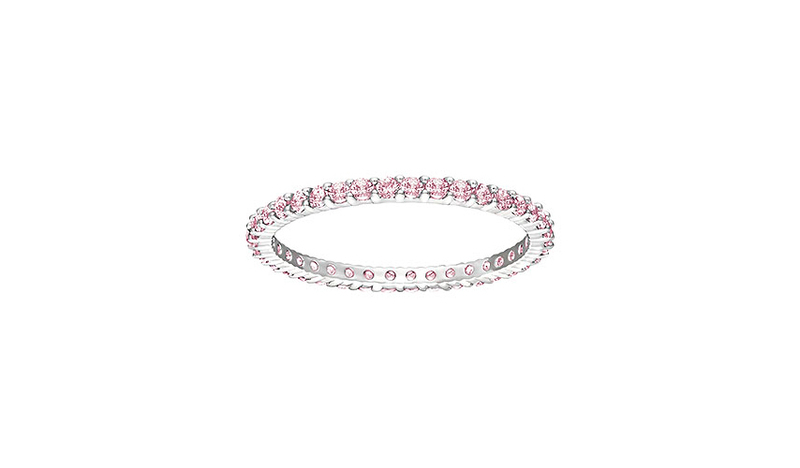 For a slightly more subtle look that doesn’t compromise on sparkle, try Swarovski’s Vittore Ring Set. Three classic bands in silver, yellow gold and rose gold tones, each one is set with a continuous row of crystals. Wear them all on one finger to channel this season’s jewellery stacking trend, or switch it up daily, splitting them all up or grouping them in a two and a one. A single piece with mix-and-match appeal, however, is the Delta Necklace Boasting a combination of metal tones and a single line of sparkling crystal pavé, it is a truly elegant take on the trend that will work equally well with off-duty denim as it will boardroom-ready ensembles.